I compiled a reference of principles, concepts, methods and so forth on architecture in agile software development. 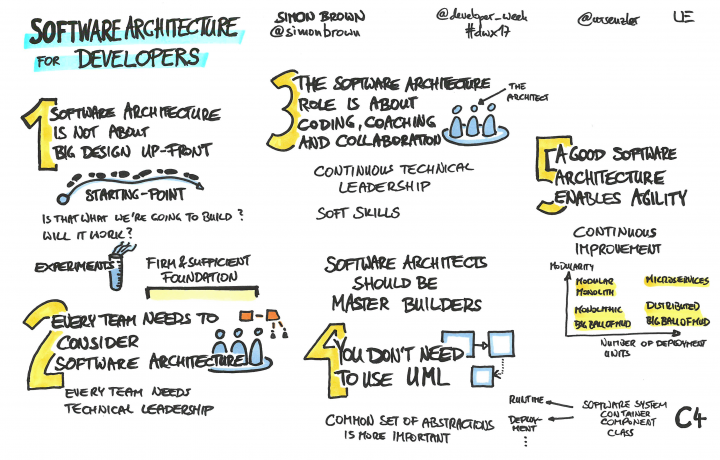 If you are a software architect or developer, this is for you. Comments about what you like or your opinion on the topic are very welcome.